← YOUNGSTER CATCHES ALL THE BIG SNOOK AND REDFISH!!! experiancing, there doesn’t seem to be a bottom range for the drum family. they don’t have temperature tolerances like the subtropical snook and make GREAT TABLE FARE!!!!! 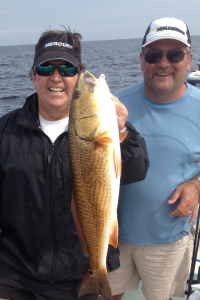 This entry was posted in Clearwater fishing guide, Clearwater flats fishing charter, flats fishing inshore fishing fishing charters fishing trip, Inshore Flats Fishing Charters, Nearshore fishing charter, New Port Richey fishing charter, New Port Richey Fishing guide, New Port Richey flats fishing charter, Red-fish fishing charters, Snook Fishing Guide, Spotted Trout Fishing, Tarpon Springs fishing Charter, tarpon springs fishing guide, Tarpon Springs Flats Fishing Charter, West Cental Florida Gulf Coast inshore fishing, West Central Fl. 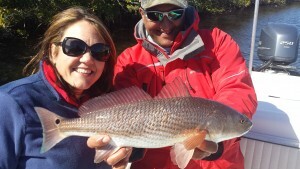 Fishing Charters, West Coast Fl. 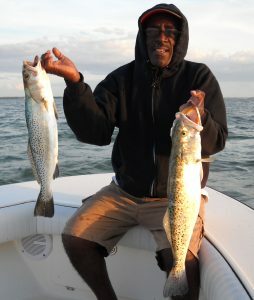 Trout Fishing and tagged fishing charter, fishing guide, fishing trips, Fl.Gulf Coast Trout fishing, florida flats fishing, inshore fishing, New Port Richey fishing charter, Red-fishing Charters, snook fishing charters, Spotted Trout fishing charter, Tarpon Springs fishing charter, Tarpon Springs Snook fishing, West Central Fl. 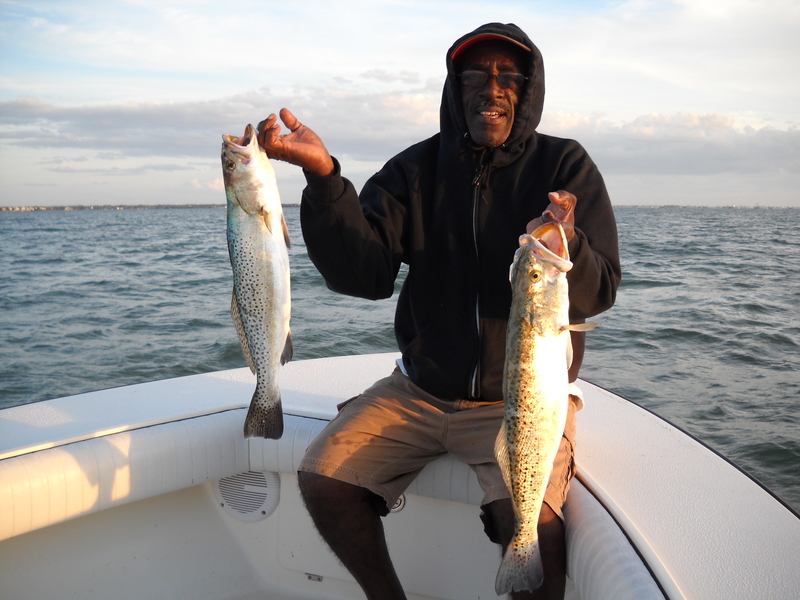 Gulf Coast Trout Fishing, West Central Florida Gulf Coast Guide Service. Bookmark the permalink.